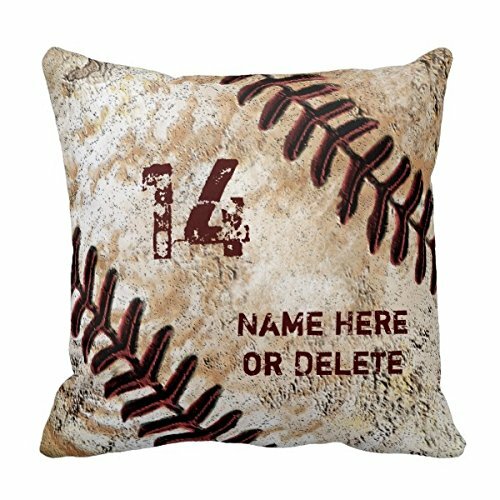 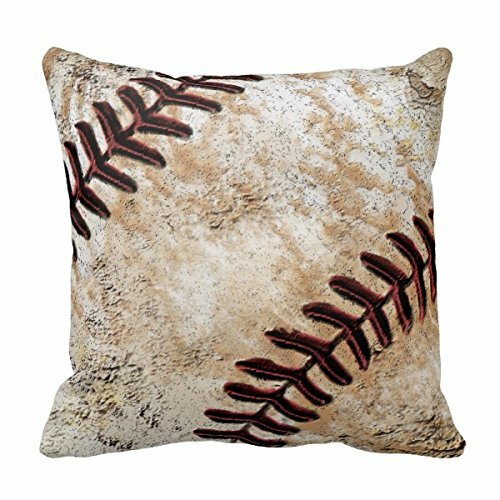 Accent your home with Decors Jersey Number and Name on Vintage Baseball Pillow, Teal Monogram Throw Pillows 18 X 18 Two Sides Printed. 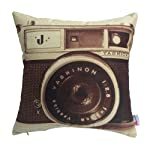 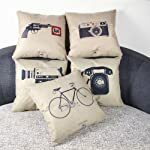 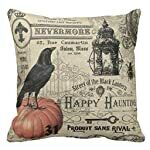 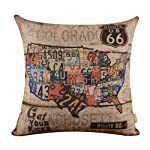 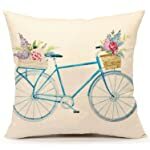 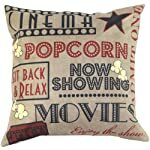 Made of a high quality Simplex Knit fabric, 50% Polyester and 50% Cotton pillows are soft and wrinkle free. 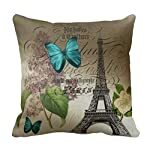 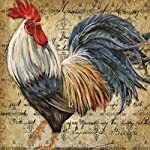 The heavy weight stretch material provides great color definition for your designs, text, monogram, and photos. 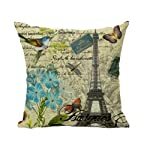 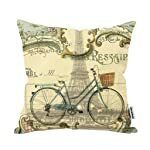 The perfect complement to your couch, custom pillows will make you the envy of the neighborhood.